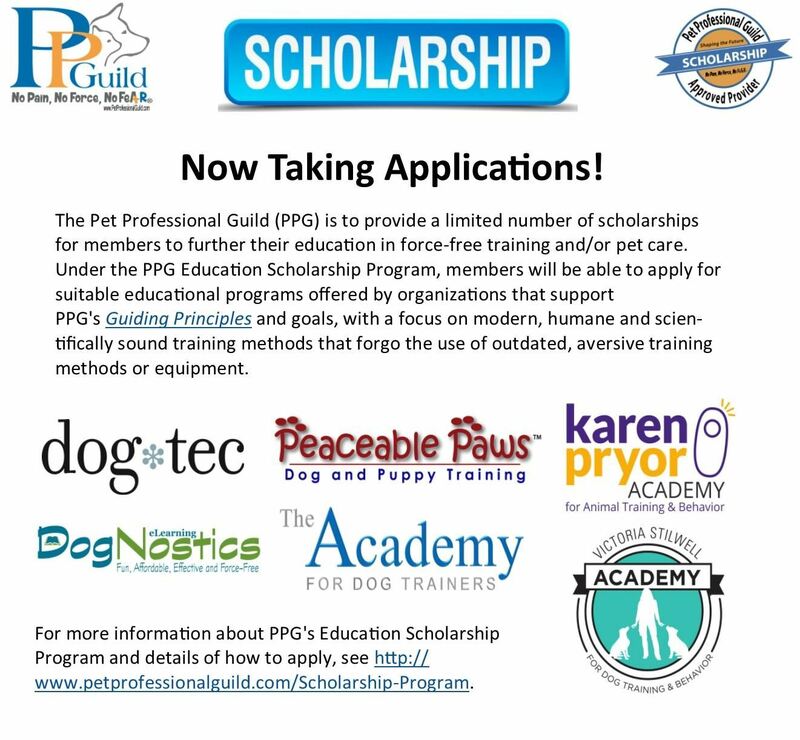 PPG's Education Scholarship Program is now taking applications! Don't miss out! PPGBI is to hold a one-day Educational Round-Up in Edinburgh, Scotland on Tuesday, June 27, 2017. 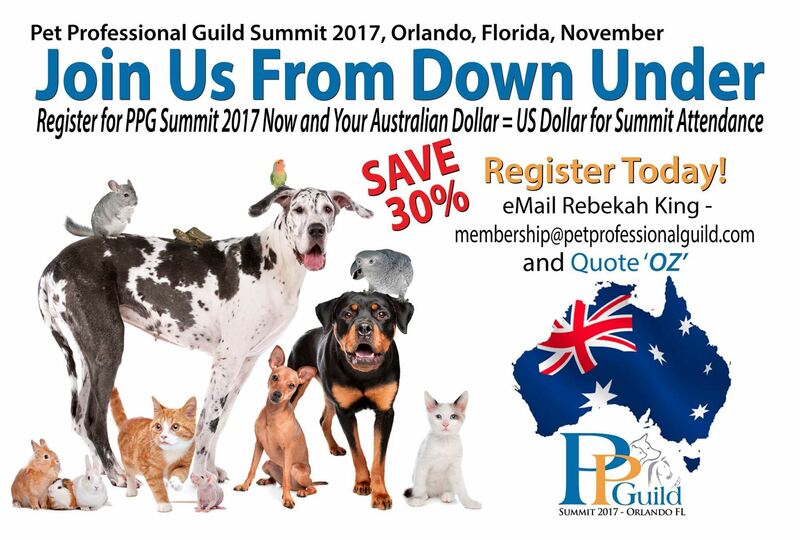 10 a.m. - 4 p.m. Only £5 (US$6.25) for PPG members, the event promises to be a great value day of fun, education and networking. Check the schedule and register. There are three value package options available: the Great Dane, the Golden Retriever and the Border Terrier. If you register for the all-inclusive Great Dane package, you can take advantage of an early bird special that offers an interest-free financing plan. PPG has negotiated competitive rates at the resort during the event, as well as three days before and afterwards. Attendees can also schedule a one-on-one in-person sit down with the Dog*tec business coaches. Don't forget: special discounts are available for groups and Australian members! If you'd like to target the right market with your product, service or branding, check out the vendor and sponsorship opportunities - consider sponsoring the gala dinner, the official event T-shirt, the lanyard, the official summit guide, or a tea and coffee break. Or, for just $300, you can get your company's name in the spotlight with an insert into the official swag bag. Don't miss out on these fabulous opportunities! Apply here. 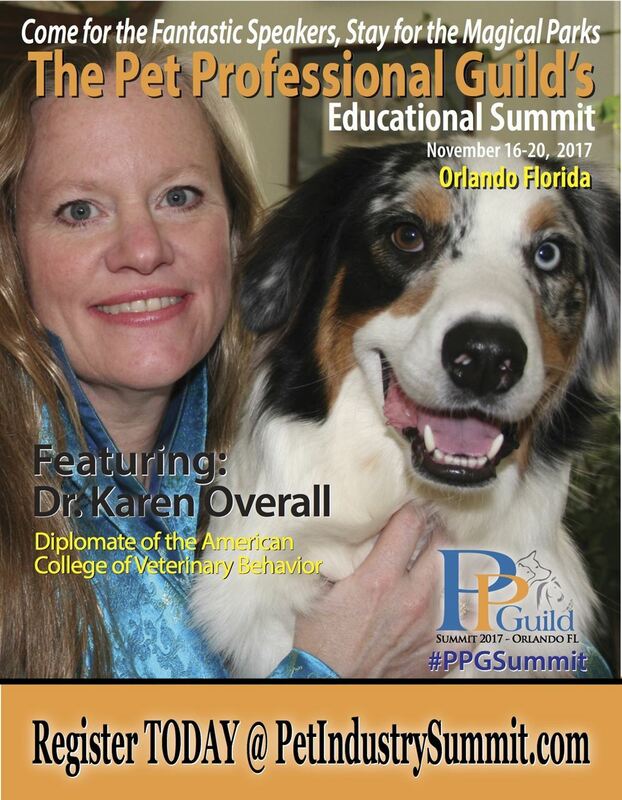 PPG has released an Open Letter to Pet Industry Representatives Regarding the Use of Shock in Animal Training, stating that "we now know enough to stop shocking our pets. "The letter calls on organizations representing pet professionals to drive significant change by publicly saying “no” to any training technique that causes pain or fear. Read the press release. PPG has also revised its Position Statement on the Use of Shock in Animal Training to make sure it is current with the most recent research. 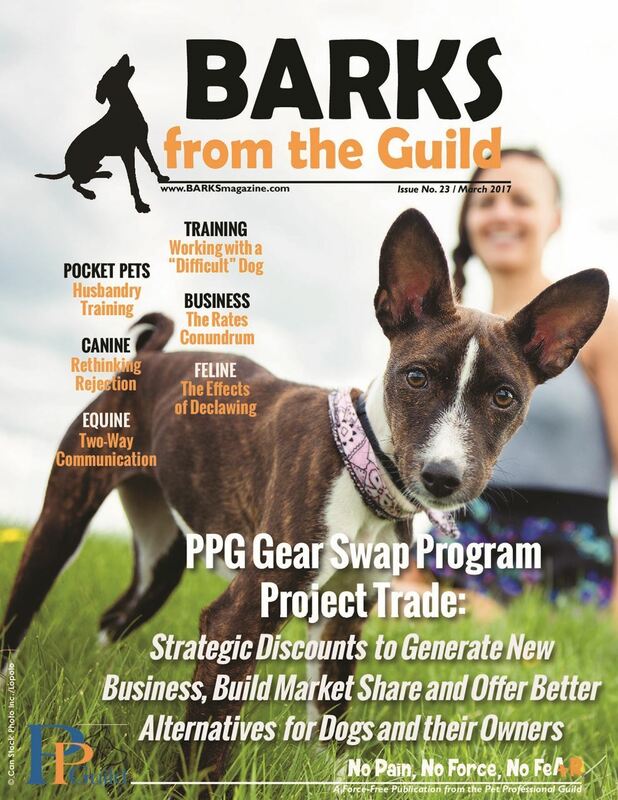 The March 2017 issue of PPG's trade publication BARKS from the Guild is now available online. Print copies have bee distributed to those who ordered them. . If you would like to write for BARKS, either as a regular contributor or have a one-off article you'd like to submit, please email the editor, Susan Nilson. 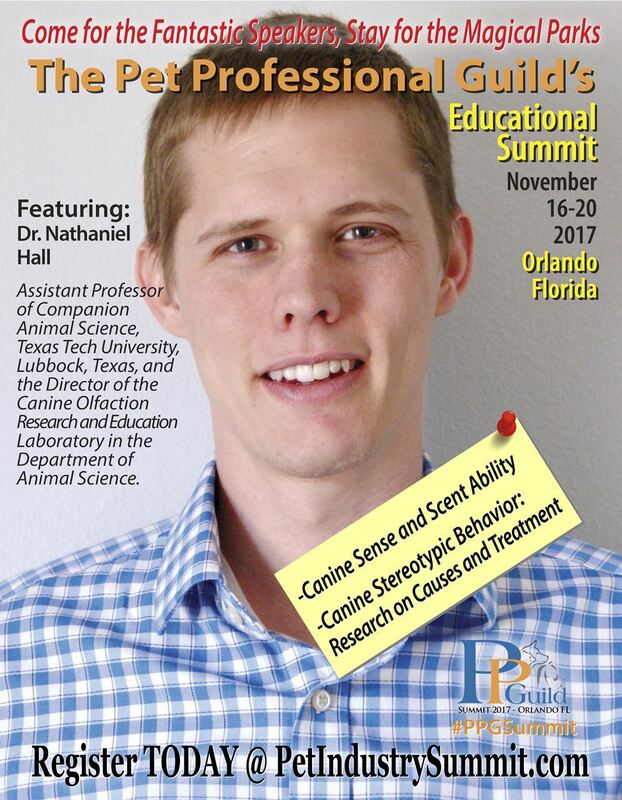 Find back issues of BARKS and read any article, blog or press release, as well as a host of scientific studies/educational resources in the PPG Archive. 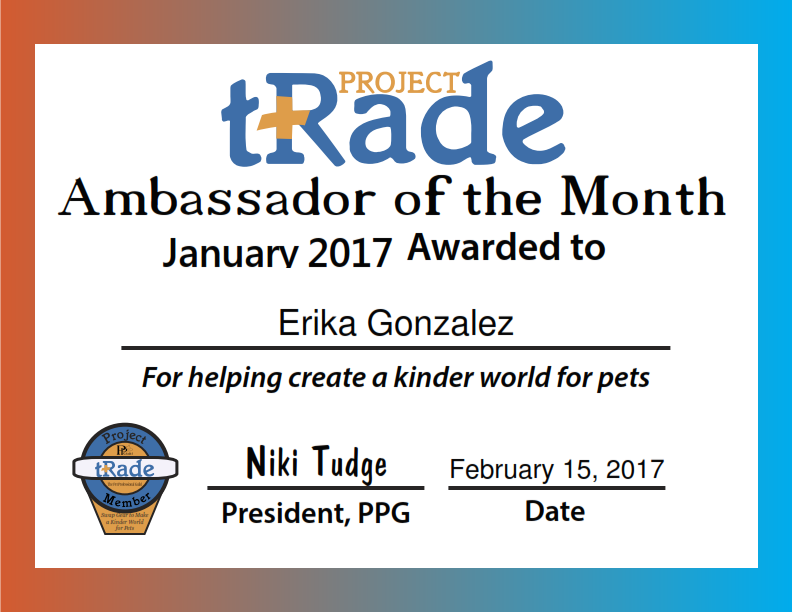 Congratulations to Erika Gonzalez of From Dusk Till Dog LLC in Mantua, New Jersey for swapping five prong collars and one choke collar and earning the title of Project Trade Ambassador for January 2017. 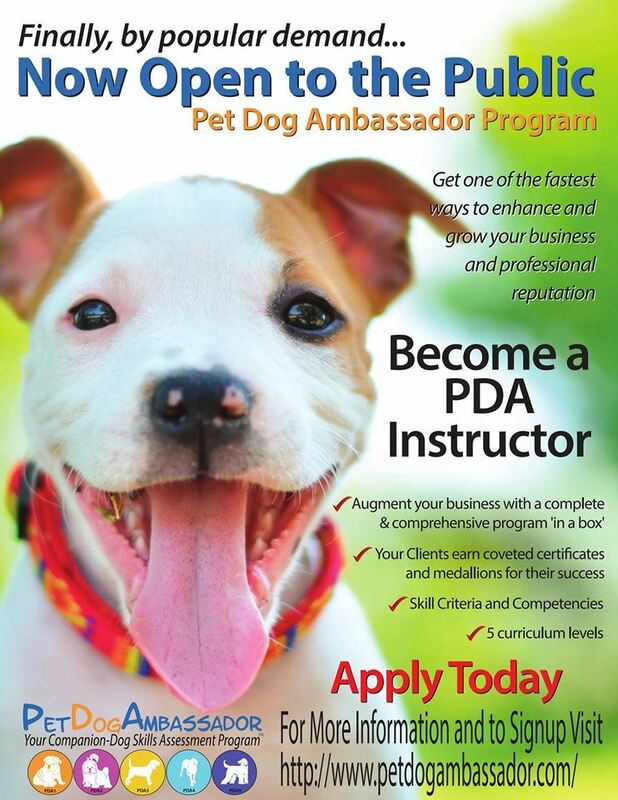 Pet Dog Ambassador (PDA), PPG's five-step credentialing program, is now open the the general public! While only members can be assessors, anyone who adheres to PPG's Guiding Principles can now become an instructor. Join PPG All About Cats on Facebook to learn all about cat behavior and ask questions on anything feline related. Recent topics of discussion have included enrichment for shelter cats and for cats stuck inside n the snow, scratch posts and clicker training. 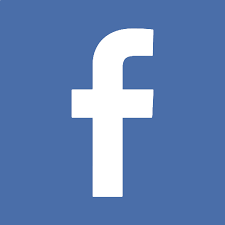 A new Facebook discussion group has been started for those working in equine behavior or those wishing to learn more about it. Search for PPG All about Horses and ask to join the group. The next Live Facebook chat will take place in the PPG members group on Monday, March 27 at 3:30 p.m. - 4:30 p.m. EDT. 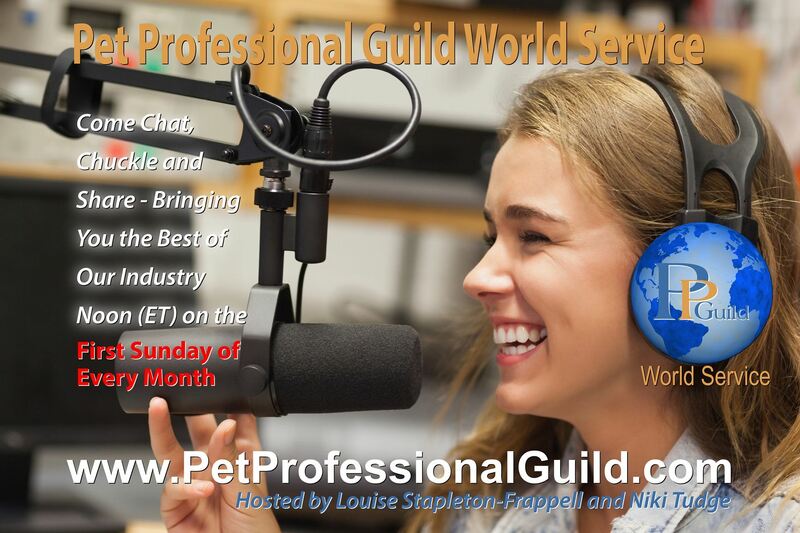 The topic is 'Learn About I Speak Dog' and we will be chatting with Tracy Krulik from iSpeakDog, which is a tool to help professionals communicate with their clients.You will need to request to join the PPG members group on Facebook if you are not already there. All PPG members may join this group regardless of location. 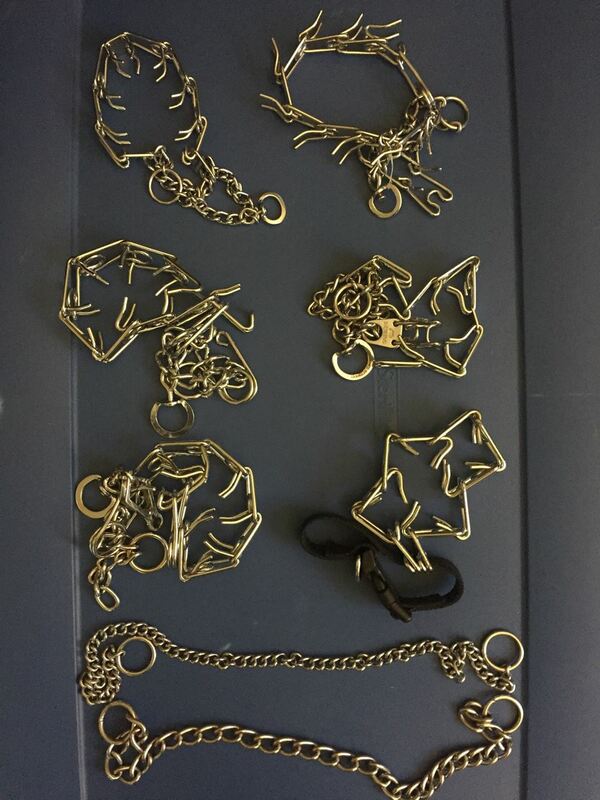 Email membership manager Rebekah King if you need further assistance. You can read all the past chats on the PPG members' group Facebook page. 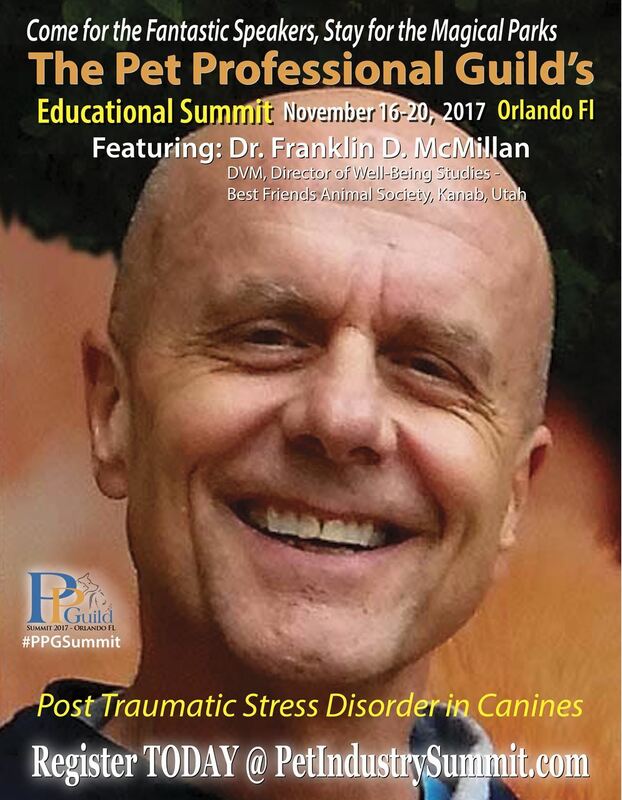 PPG members are reminded that a condition of membership is that training methods implementing the use of shock, pain, choke, fear, physical force, and compulsion are never employed to train or care for a pet. See PPG's Guiding Principles/Non Negotiables for further details. Debbie Revell: The Emotional Roller Coaster of Dog-Dog Reactivity. 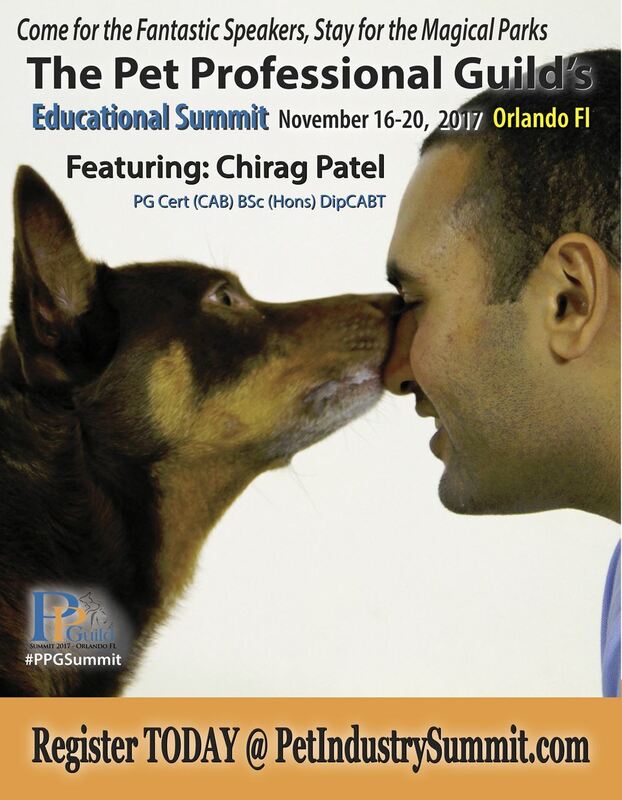 Saturday, March 18, 9 a.m. (EDT) – Sunday, March 19, 4:30 p.m. (EDT): A Two-Day Workshop - Foundation Skills for Dog Sports and Heel Work 101 presented by Kamal Fernandez. Tuesday, March 28, 1 p.m. (EDT): Contract Management presented by Niki Tudge. Tuesday, March 28, 2 p.m. (EDT): Scent and The Assistance Dog - the development within PTSD presented by Robert Hewings. Wednesday, March 29, 12 p.m. (EDT): iSpeakDog.org -- A Tool to Help You Communicate with Your Clients presented by Tracy Krulik. Thursday, April 6, 2 p.m. (EDT): Current Spay and Neuter Research: New Insights Regarding Behavior and Health presented by Dr. Nancy Kay. PPG is offering selected webinars at a discount this month (discount valid till March 31, 2017).